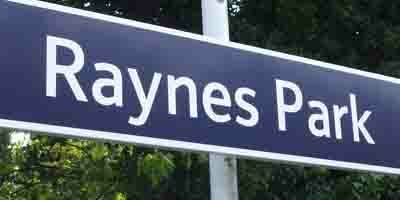 Onsite and Home visits in Raynes Park. 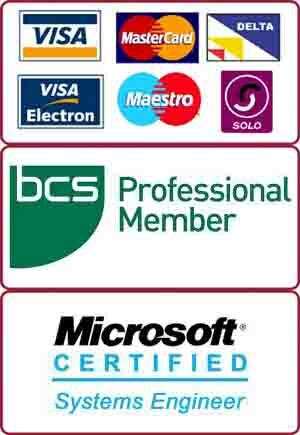 Virus, malware, adware and spyware removal. The client from Raynes Park brought this Macbook Pro to our repair centre in Putney. The Macbook was not turning on at all. The client told us that the problem had risen out of the blue and he had not dropped the laptop or spilled anything on it. We diagnosed it and found out a faulty charging board, which was stopping the battery from getting charged. Thus, preventing the Macbook from turning on at all. We replaced the faulty Magsafe adaptor / charging board. The laptop started to work again as normal. Another satisfied customer from Raynes Park!